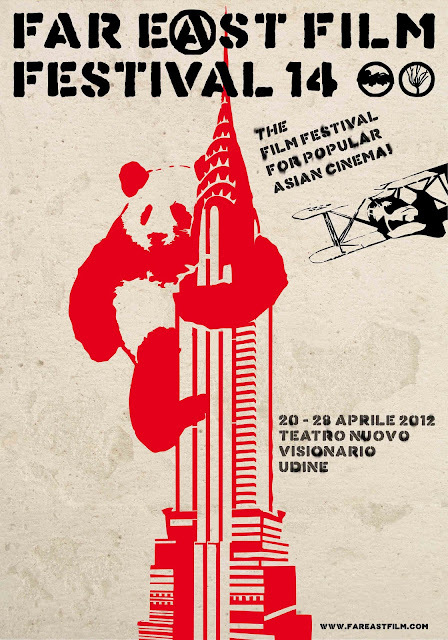 This Friday, the 14th Udine Far East Film Festival gets underway presenting one of the best lineups of Asian cinema to be found outside of the continent. MKC will be onsite covering the event though since I only get there on Sunday night I will have missed the first few days, which sadly include some of the films I was most excited about. Long have I known about the FEFF and wanted to go so I'm thrilled to have the opportunity to attend this year and sample the many films on offer. Unlike last month's excellent Fribourg International Film Festivsl, which MKC also covered, the FEFF's programme is much more closely aligned to this site's focus, namely Korean cinema. In the standard section of the festival, which encompasses the majority of the films, there will be ten Korean films presented. Outside of this there are an additional ten films selected in the 'Darkest Decade: Korean Filmmakers in the 1970s' sidebar, curated by Darcy Paquet. Among the remaining 40-odd films there is a lot I'm looking forward to. One film that jumped out to me was Seediq Bale (2011), the Taiwanese epic but unfortunately that will be playing before I arrive. There are a few Hiroki Ryuichi (The Egoists, 2010; River, 2012) and Pang Ho-cheung (Love In a Puff, 2010; Love in the Buff, 2012; Vulgaria, 2012) films I will checking out as well as offering from all over Asia like Malaysia (Songlap, 2011), Thailand (It Gets Better, 2011), Philippines (6 Degrees of Separation From Lilia Cuntapay, 2011), Hong Kong (The Bounty, 2012; The Viral Factor, 2012) and Japan (Sukiyaki, 2011; The Woodsman and the Rain, 2011). Kicking off the festival will be the popular Korean hit Sunny (2011) which has been winning over audiences the world over. In attendance will be director Kang Hyeong-cheol and producer Lee Anna. Also playing will be Dangerously Excited (2012), the only Korean film on the program that has yet to be released in theatres. I was also dangerously excited for this until I realised that I won't be there for it. 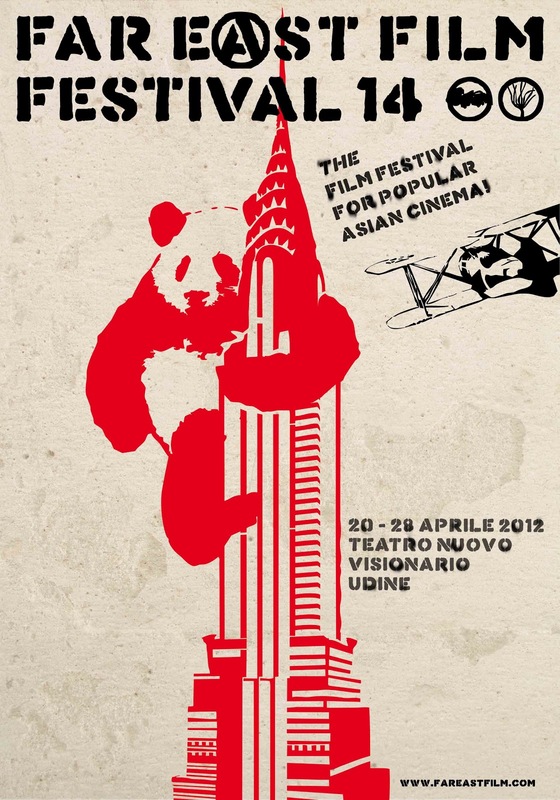 The most exciting thing about this year's FEFF for me is without a doubt this retrospective of 1970s Korean cinema. Heavyweights of classic Korean cinema Im Kwon-taek, Kim Ki-young, Kim Soo-yong and Yu Hyun-mok are all featured twice and make this sidebar a must. I'll be leaving from Switzerland at 7am by train on Sunday and should arrive about 12 hours later in Udine after a stop in Milan. I'm dying to get there and if you will also be making your way to the festival, please don't hesitate to contact me (pierceconran [at] modernkoreancinema [dot] com).